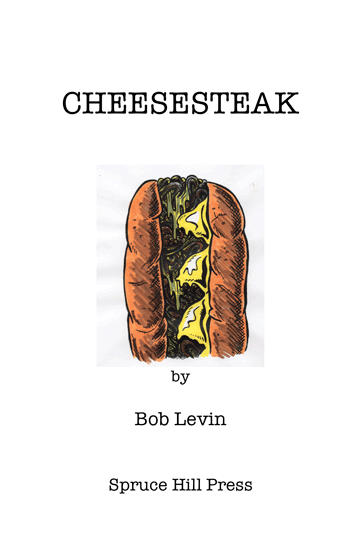 Cheesesteak | The Bob Levin Dot Com. A collection of autobiographical vignettes from an adolescence misspent on the streets of West Philadelphia. Get your copy now — $9.99, plus $5 for postage in the USA. Please contact us for international shipping.